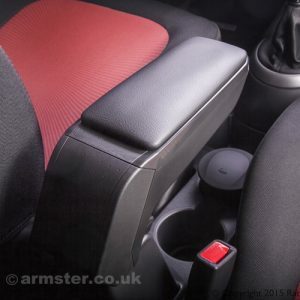 The Armster ‘S’ is the economical line of the Armster armrest brand for the Ford Focus MK3, including models such as the Zetec and is undoubtedly part of the most successful aftermarket armrest system in Europe. 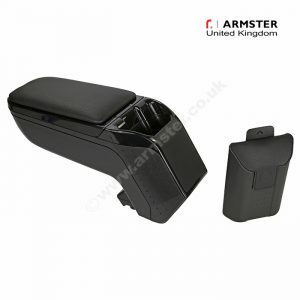 The Armster ‘S’ is a high quality OEM spec centre armrest which is one of the most sort after car interior accessories. 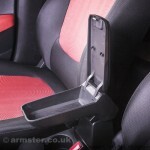 The padded leatherette top aids in comfort for those long journeys and opens to reveal a rubberised storage area, ideal to keep your cabin space clutter free. 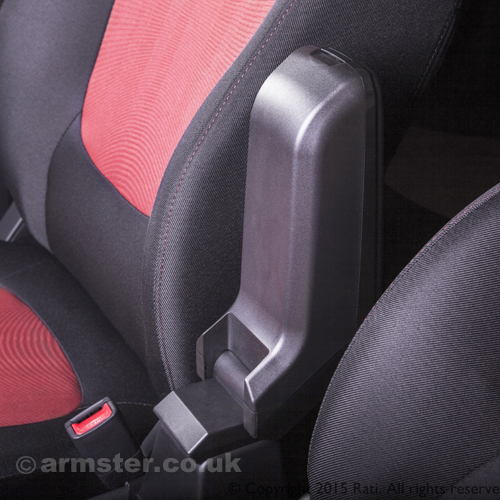 The Armster is vehicle specific, and therefore outperforms the cheaper badly fitting universal alternatives on the market. 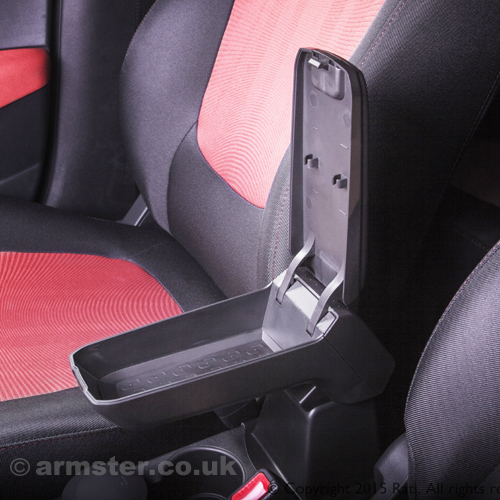 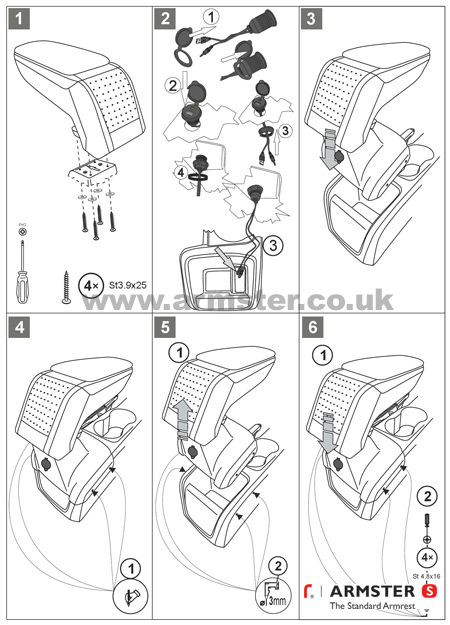 Each Armster ‘S’ is supplied with its own vehicle specific mounting adapter, screws, and fitting instructions allowing for a perfect, effortless fit to the Ford Focus centre console. 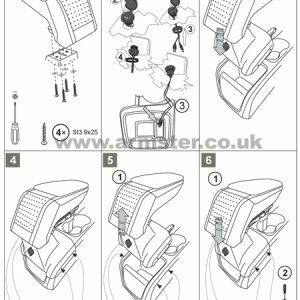 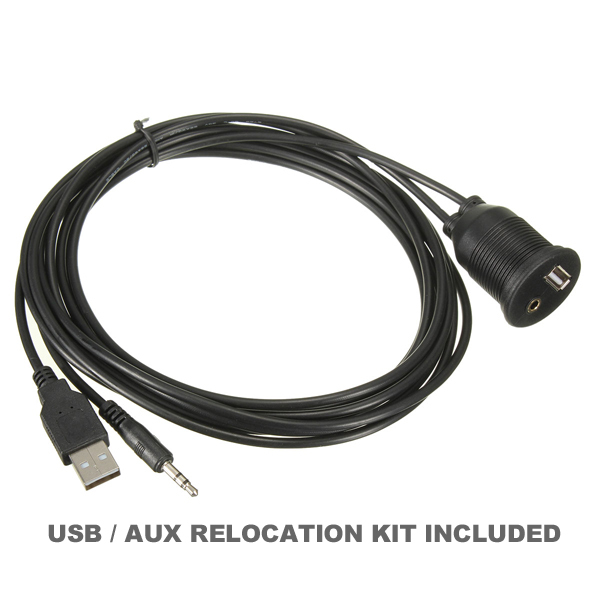 This particular kit includes a USB & AUX relocation cable which ensures these important sockets can still be accessed once the armrest is installed. When not in use, the armrest can be tilted upright a full 90 degrees between the front seats. 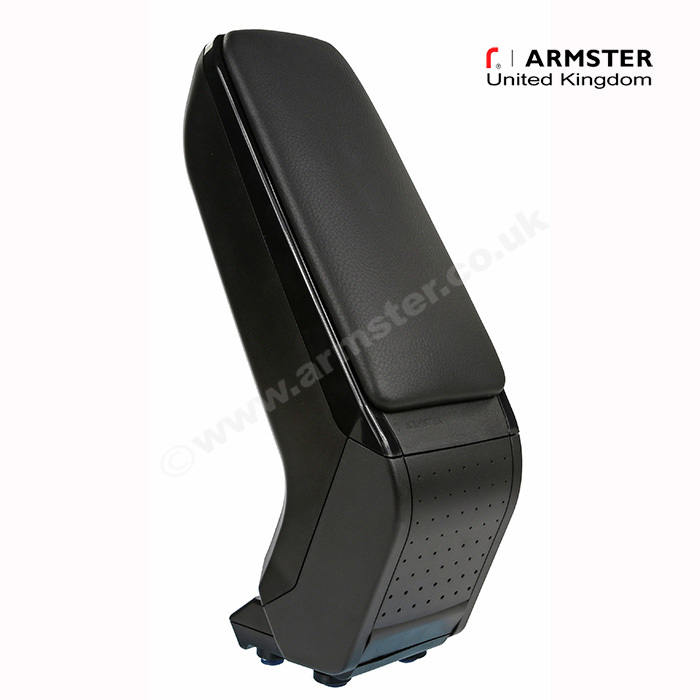 The Armster armrest is a very comfortable addition, whatever model of vehicle you drive, and there are currently over 300 Armster kits available including the premium quality Armster 2 version available from our other listings.